Today (April 4) is National Burrito Day! And we thought we'd celebrate by dishing on the top spots throughout Toronto where you can get your serving of the most delectable burritos in all shapes and forms. 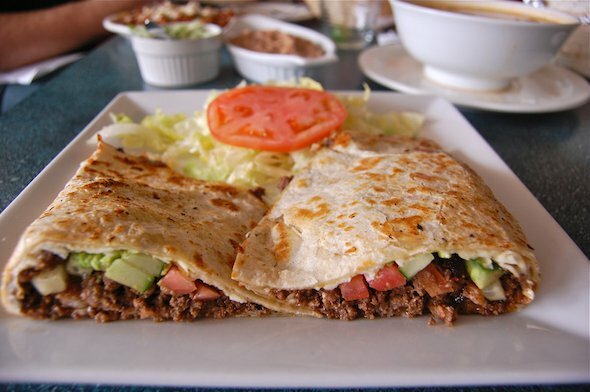 Found on the trendy King St. West lies Wilbur Mexicana, dearly loved by Torontonians and visitors alike, the menu is simple, offering 3 types of burritos with your choice of meat or fish, topped with rice, beans, cheese, guac, and lettuce. Always bustling with people coming in and out, this burrito spot makes for a great place for a quick lunch or light dinner if you're in the area. 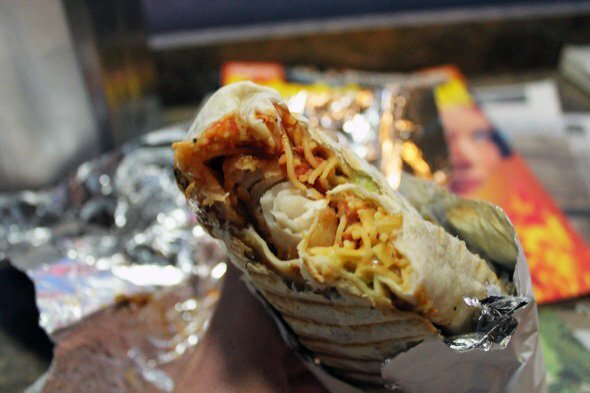 A prominent figure on Toronto's burrito scene, Burrito Boyz is one of the fastest growing chains offering up burritos in all sorts of varieties that you can customize. Everything from your choice of tortilla to the meat, burrito size, the protein you want packed in, and additional toppings, this one is a personal favourite from the team here at Lokafy and is a place where you'll be sure to get a quick, easy burrito fix for a day's lunch. 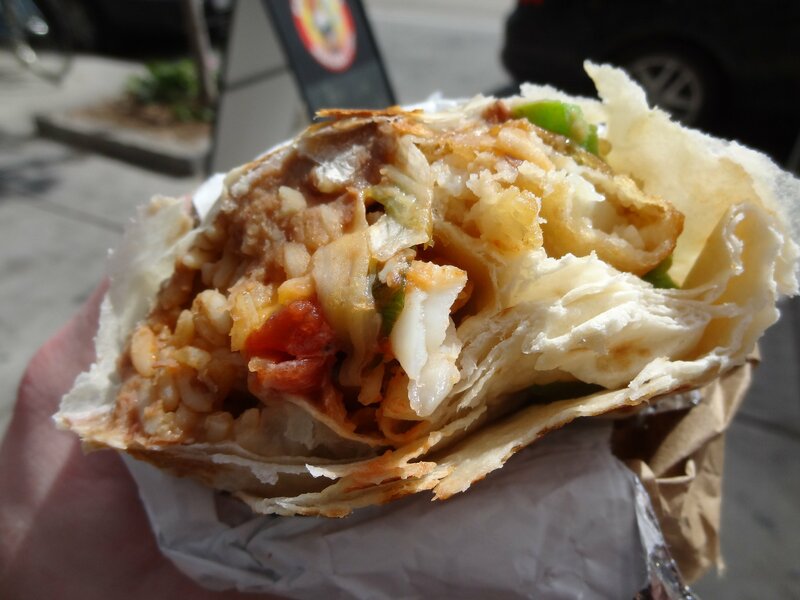 Get your fix of the tastiest burritos (we recommend the fried fish burrito) at Bolets Burrito, a staple in the King St. East neighbourhood that is frequented by locals for the delicious fresh flavours, large portions, and affordable prices. One of the most underrated burrito shops in Toronto takes on new life with exciting, indulgent ingredients and flavours with every bite you eat. Nothing says Toronto like an outright mash-up of two different cuisines. Say hello to Chino Locos, a proud fusion between Chinese and Mexican flavours with unique ingredients such as General Tao chicken, jerk pork, Korean beef or on occasion, the special -Adobo chicken! There's also an option to swap out rice for noodles! The burrito experience is elevated at either of the two locations found at Leslieville and East Chinatown, where their menu of one-of-a-kind burrito creations will be sure to satisfy a whole range of varying appetites, also including vegan options. One of the top recommendations from the team here at Lokafy has to be King's Taco. 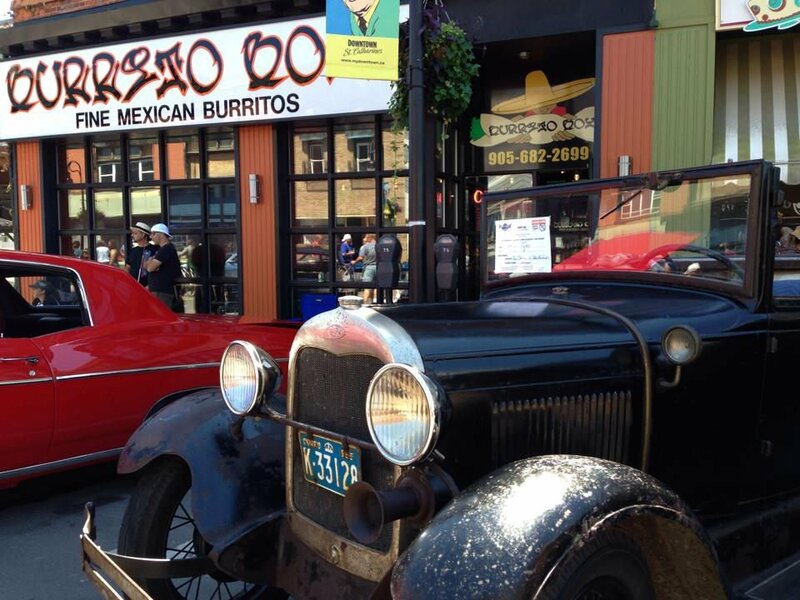 It wouldn't be a complete burrito list without mentioning this authentic Mexican shop located on St. Clair Ave. West. 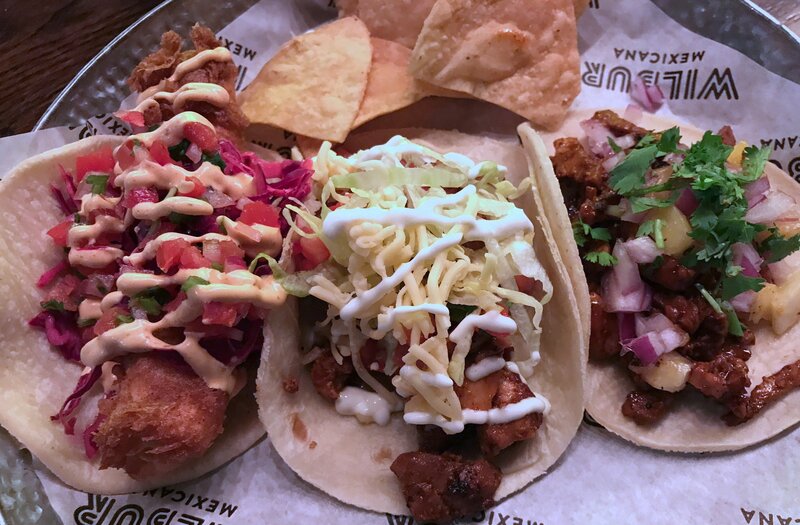 The shop's name lets you know exactly what you'll get from its tried and true menu, known for enormous portions and high-quality ingredients, with everything from tacos, soups, and quesadillas to the most incredible burritos you'll ever eat. It also takes great pride in their authentic flavours, with Mexicans residing in Toronto and visiting alike hailing their praises at the restaurant's simple and hearty dishes that remind them of home. 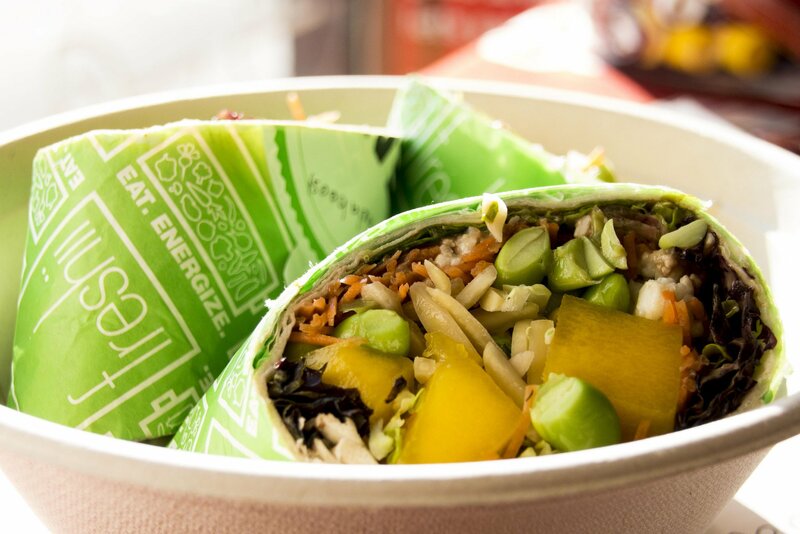 With a growing prominence in the downtown area of Toronto, the Freshii chain is known for serving a range of healthy and nutritious foods from varying salads, smoothies, and bowls, in addition, boasting their own take on the burrito. While you may not find your typical burrito here with the richest flavours, Freshii does serve up an impressive burrito menu for those who are looking for a tasty bite while being a bit more health-conscious, with ingredients such as purple cabbage, edamame, and more mixed with your choice of protein. This humble burrito stop is often forgotten about in popular lists, but offers some of the most genuine Mexican flavours out there with top-quality burritos that will satisfy even the most stingy burrito aficionados out there. 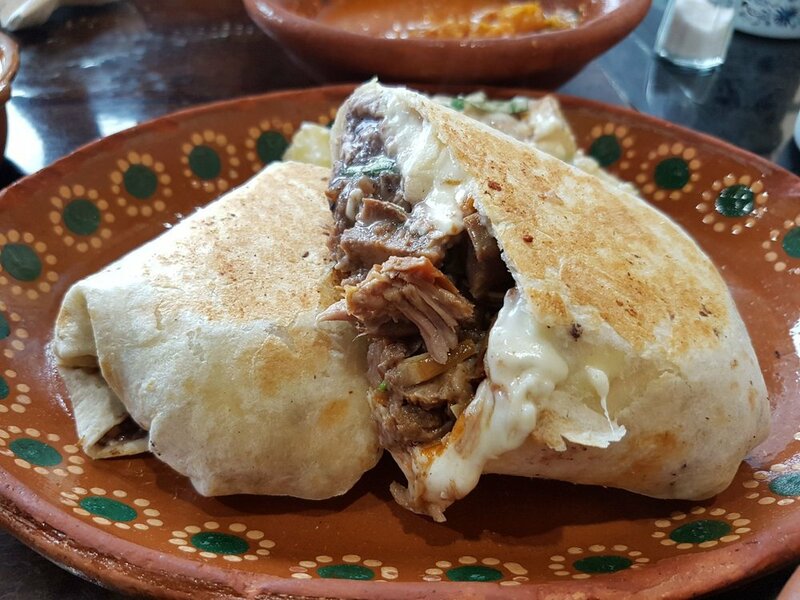 With an extensive menu ranging from tacos and stews to moles, burritos are their specialty with ingredients like carnita and chorizo. This is one hidden gem that we initially didn't want to give up, but Como En Casa is truly one of the most authentic Mexican spots and the best of the best in Toronto! That's right, you heard it correctly the first time -a sushi burrito! Being famously known as one of the most multicultural cities in the world, this Torontonian sushi burrito hybrid shouldn't come as too far of a surprise, bringing together all the flavours you love of Japanese cuisine such as fresh salmon or tuna with loads of vegetables and toppings (such as cucumbers, mango, tangerine, cabbage, lotus, tobiko, and more) all rolled into one convenient burrito you can eat on the go! 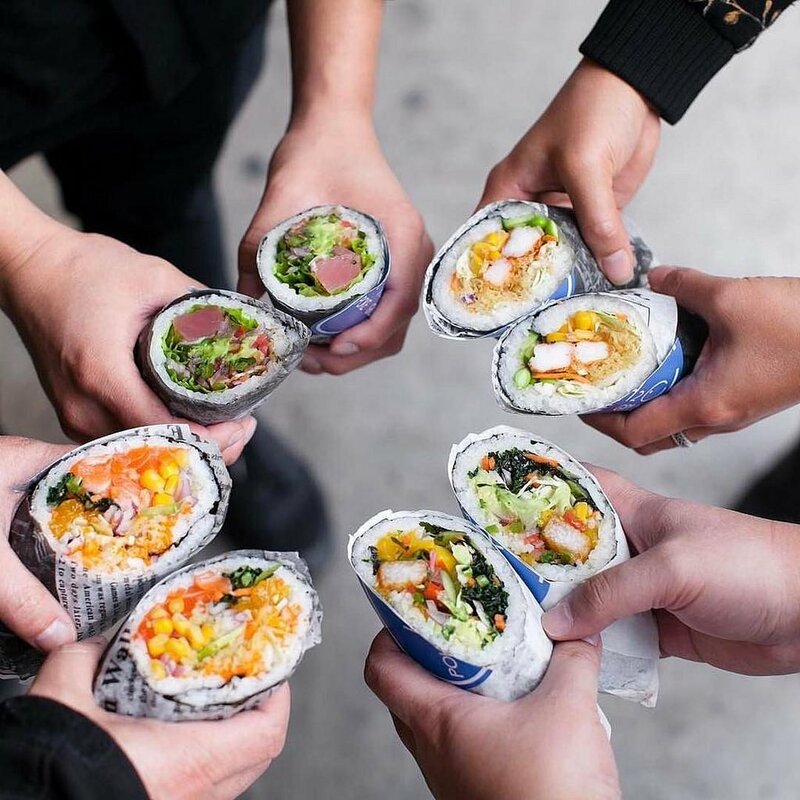 And while you won't find any authentic Mexican flavours here, sushi burritos are becoming a huge thing in Toronto with many shops opening and serving up their own take on it, with some of our recommendations to try this food trend including Rolltation and Poke Guys. 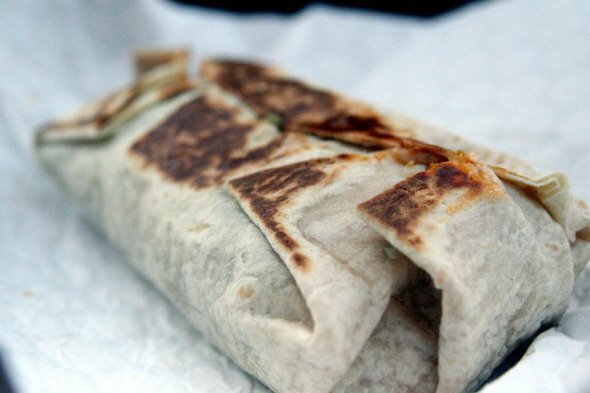 From the guys who started Burrito Boyz, this burrito shop is one of the most frequented in the entire city of Toronto. With a wide selection of protein (and an option to combine two kinds of protein for the indecisive eaters out there), it's a win-win eating at Burrito Bandidos with affordable prices and fresh ingredients. Generously filled with toppings and free guac (huge plus to us! ), one thing's for sure -you won't leave feeling hungry!